Litter box cleaning is the dirtiest job in cat care—no competition. Try these helpful tips to take the dread out of cleaning the litter box, so you can enjoy life—and your cat—more! 1. Choose the Right Litter. We can’t say it enough: the right litter makes all the difference. Most cat litter is made from clay, which sticks to the sides and bottom of the litter box when it gets soiled. You have to chisel and scrape to remove waste—and it still leaves behind a sludgy mess in the box. World’s Best Cat Litter™ harnesses the concentrated power of naturally absorbent corn for a quick clumping, easy scooping solution that keeps surrounding litter clean and dry—so you can scoop once and get on with your day. 2. Use the Right Amount of Litter. Clay cat litter requires lots and lots of litter in the box to contain waste. Too much litter can actually make it harder for your cat to use the litter box, as most cats don’t feel stable digging in deep litter. Plus, you have more to sift through and it’s all too easy to miss a few spots. Because World’s Best Cat Litter™ clumps more effectively, you can use less, making life easier on you and your cat. With clay cat litter, you have two choices: make a trip outside every time you scoop, or dump it in the indoor trash and hope it doesn’t smell (too much). Because World’s Best Cat Litter™ is made from corn, not clay, it is proven flushable* and septic safe—so you can just scoop and flush without worrying about clogging the pipes. No matter how diligent you are about scooping, you will have to empty and clean the litter box every now and then. Because clay litter sticks to the box, most cat parents find they need to completely change the litter at least once a week. World’s Best Cat Litter™ clumps more effectively, so the box stays clean when you scoop. Many World’s Best Cat Litter™ fans report that they have to empty and clean the box much less often—typically once or twice a month, depending on litter box usage. When it is time for a complete clean, just dispose of the remaining litter and give the box a good scrubbing with a mild, unscented soap. Rinse, dry, refill, and you’re back in business. Litter box cleaning will probably never become the highlight of your day, but it doesn’t have to ruin your day, either. World’s Best Cat Litter™ delivers the concentrated power of corn for easier litter box cleanup with less litter, so you can scoop, flush, and go. Learn more about the World’s Best Cat Litter™ difference. 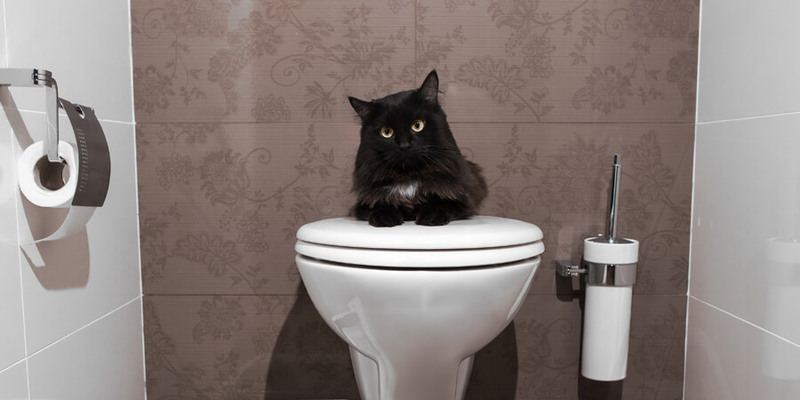 * The State of California encourages the disposal of cat feces in trash and discourages flushing feces in toilets or disposing of them in drains. 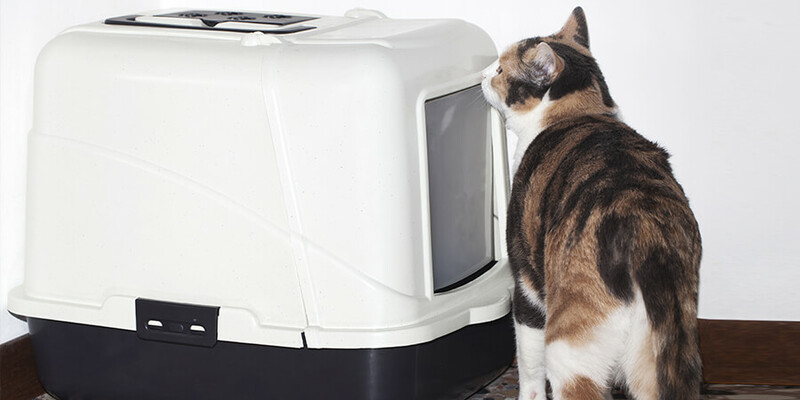 SHOULD YOU GET A SELF-CLEANING LITTER BOX? Nobody likes cleaning the litter box. So imagine if the litter box could clean itself! 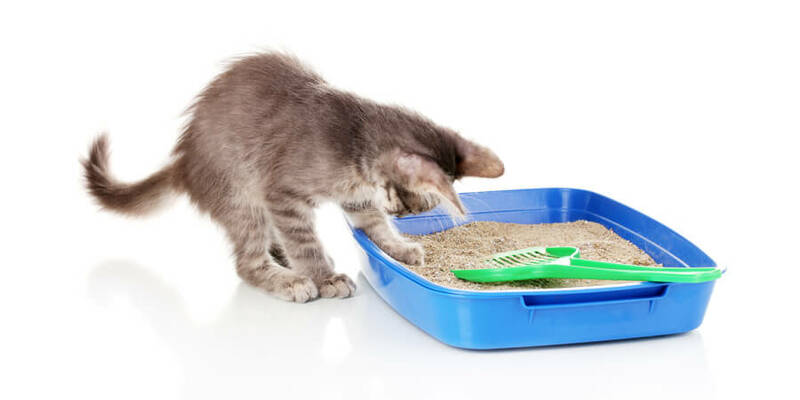 A self-cleaning litter box seems like a dream come true, but before you put one in your shopping cart, consider the pros and cons. World's Best Cat Litter™ has always been flushable. 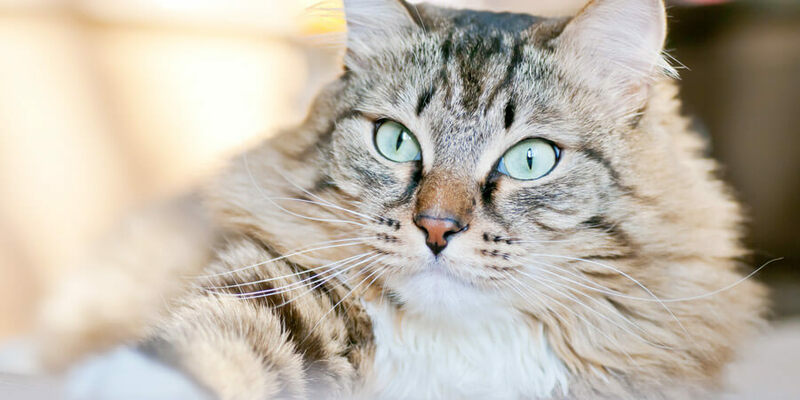 Learn more about how flushable cat litter helps clean up the dirtiest job in cat care!